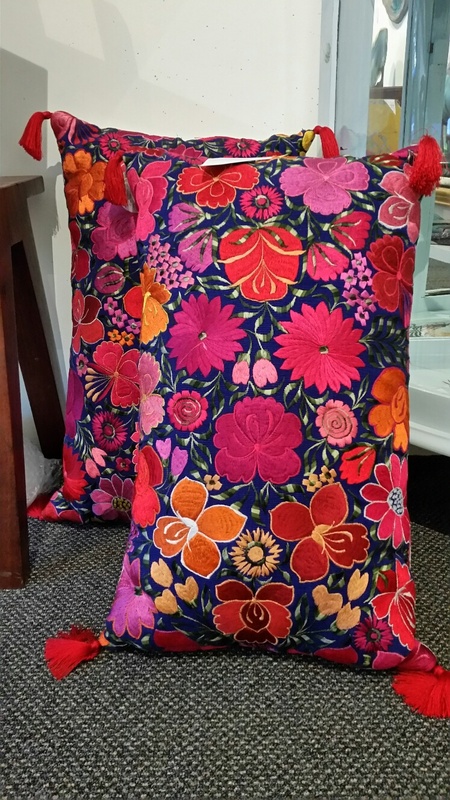 Born in Western Australia I have always had a passion for foreign lands and their textiles... Travelling took me to Guatemala where I found these incredible treddle loomed and embroidered fabrics. I decided immediately that I had to design furniture using these textiles. The rest is history. 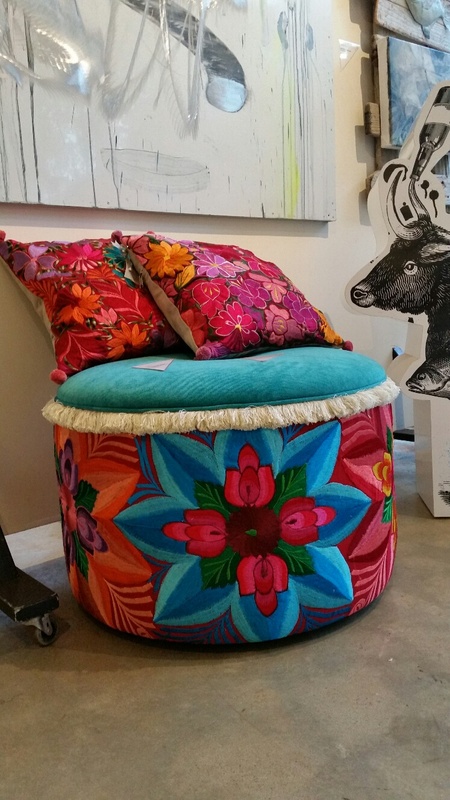 The fabrics are sourced in the mountains of Guatemala. 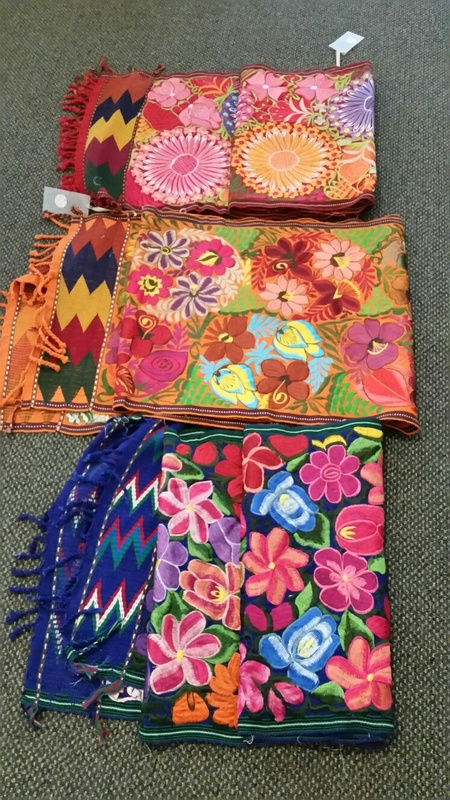 They are woven in a place named Panjachel by traditional weaving families and then a four hour drive transports them to Zacualpa village where they are embroidered. Buying these textiles supports villagers and enables them to sustain their traditional weaving culture. The fabric initially is treadle loomed, that means using your feet (see picture attached) and that is the back drop fabric. After that an embroiderer pencils his design onto the woven fabric and sews it on. 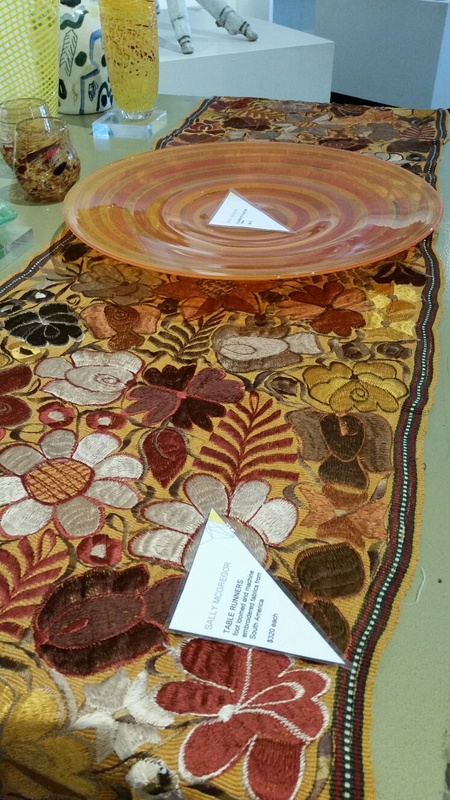 No two pieces are the same and the process can take up to three weeks for one piece to complete. Finished they are a work of art. I select each fabric personally, and thanks to technology I can now do that on line. My man “Carlos” drives around the villages collecting various pieces and then sends the images to me. I choose what I like then import the fabrics to WA. This is just the beginning of a long process! 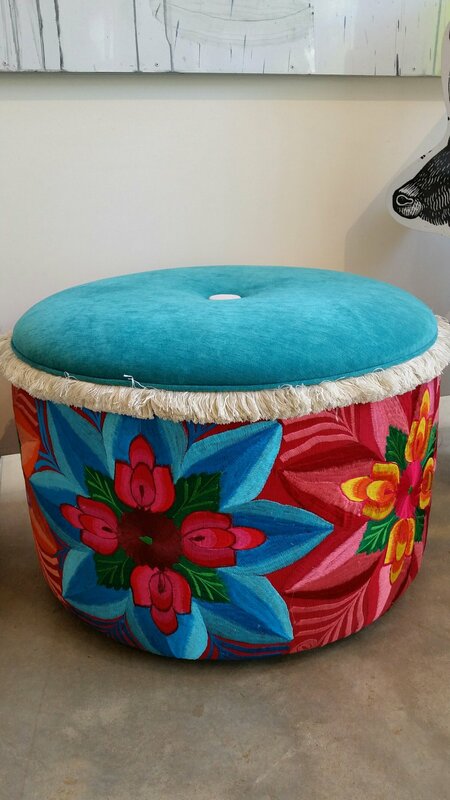 Each Ottoman is made by a local upholsterer in Margaret River with over 20 years experience resulting in a high quality, sturdy and beautiful lasting piece. As each fabric is unique Ottoman fabrics will vary from piece to piece- let us know your preferred colour scheme and we can help with your perfect match!"